Looking for a home in Whitehawk? 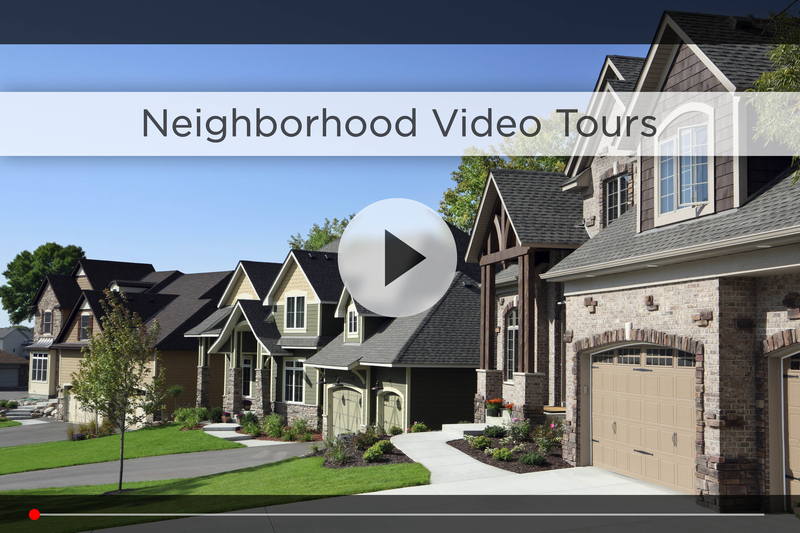 Let Nebraska’s #1 team give you a behind the scenes video tour and check out the latest homes for sale in the Whitehawk neighborhood. Looking for a little bit of luxury in your next home? 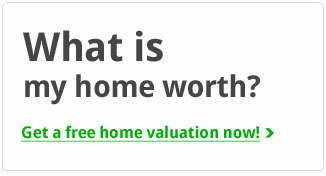 Consider moving to the Millard area of Omaha, Nebraska and buying a home in Whitehawk. This beautiful subdivision features custom-built single-family homes and townhomes. Nearly a dozen builders have worked on homes in this much sought after spot. Whitehawk is located at 192nd and F Streets on 320 acres in Southwest Omaha. You can enjoy the best of the outdoors without ever leaving your home! This lakefront subdivision offers a variety of features including nature paths and playgrounds. New to the area? 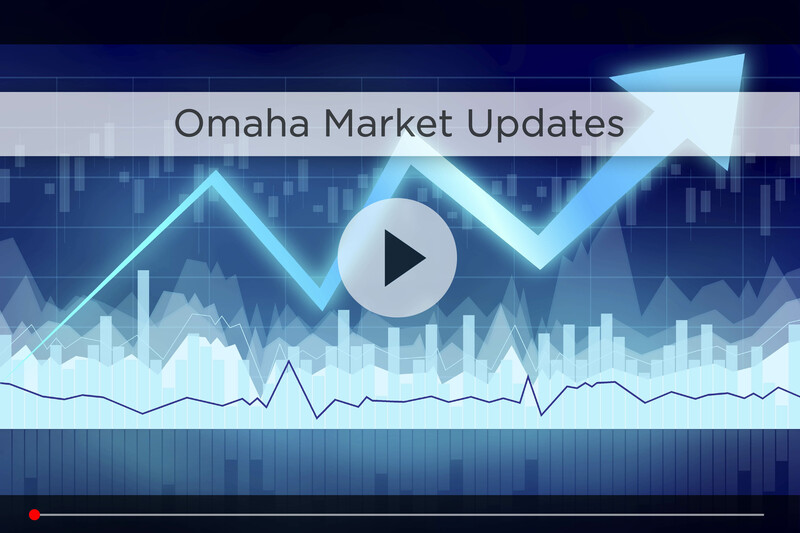 Click here for information about West Omaha. Whitehawk is part of the Millard School District,with Reagan Elementary right across F St. In 2012, Kiplinger’s named Omaha the #1 city to raise your kids. One of the chief reasons was the Millard School District. It has the state’s only K-12 International Baccalaureate program as well as a top music program and one of the country’s best school library systems. In 2013, Millard North, South and West High Schools all made Newsweek’s list of “America’s best high schools”. Living in Whitehawk, you also have the option to send your kids to the Elkhorn School District as well. Elkhorn High School was among the highest-ranked high schools in Nebraska in U.S. News Best High School Rankings for 2015. The crime rates in this idyllic area are low and there is plenty to see and do on the weekends. Only minutes away is the Village Pointe Shopping Center with stores like Scheel’s where you can get your sporting goods and workout gear, the Apple Store for all your high-tech needs and Old Navy and American Eagle Outfitters for school clothes. There’s also a movie theatre with 16 state-of-the-art auditoriums. Make an afternoon or a night of it with a movie and then a meal at one of the area’s restaurants including Kobe Steakhouse, Kona Grill or Cheeseburgers in Paradise. And don’t forget to grab a cupcake from Gigi’s for dessert! You can also do your everyday shopping just minutes from Whitehawk with Walmart, SuperTarget, HyVee and Lowe’s all nearby. Just a few minutes away is beautiful Lake Zorinsky Park. With more than 1,000 acres, this family-friendly area has something for everyone. The lake comprises a quarter of the park. Guests can take a quiet stroll around the lake or enjoy a day of fishing. The park also has baseball diamonds, soccer fields, hiking, football fields, bike trails as well as covered picnic areas. With downtown Omaha only 25 minutes away, you can also enjoy great baseball games down at the College World Series every summer and the Holiday Lights Festival every December. Whitehawk is a picturesque, family-friendly neighborhood with exceptional outdoor amenities both on-site and mere minutes away, thanks to easy access to West Dodge Rd. Your next home awaits in beautiful Whitehawk! 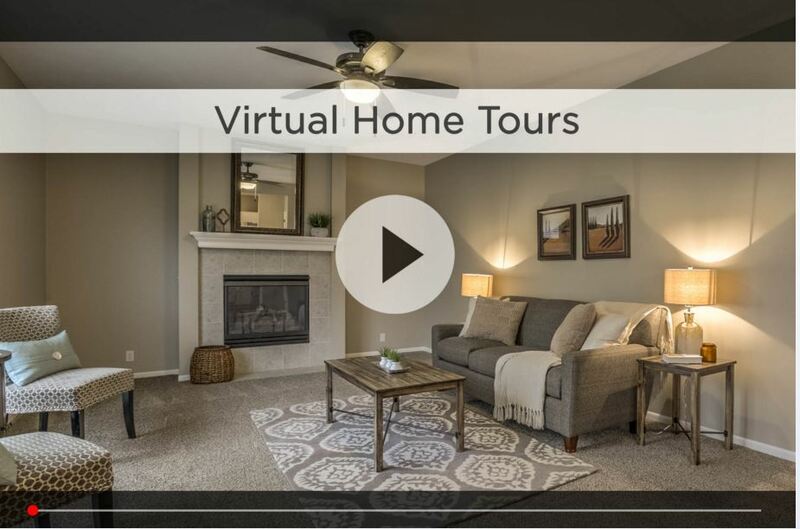 For additional information on any of these Whitehawk homes for sale, first click the picture of the home and from the Detail page, click Contact An Agent or Schedule a Showing. As Nebraska’s #1 team, we can give you detailed information and schedule a showing even if the home is listed through another agent or brokerage.